It was back in 1997, I was only ten years old, when I received a little blank booklet with a violet hard cover as a Christmas gift from a dear friend. 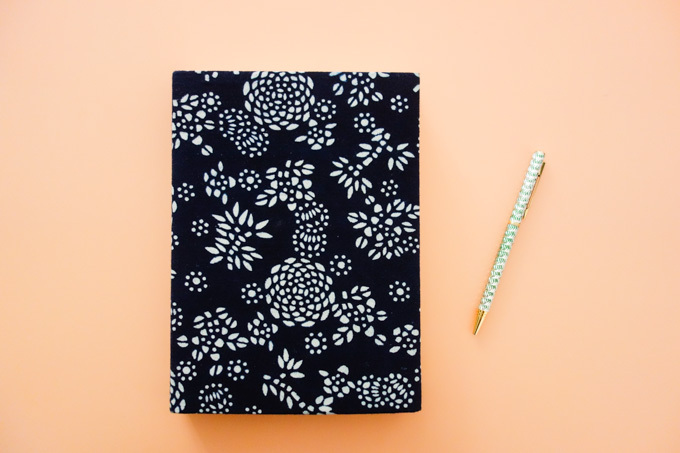 I immediately decided to make this book my very first diary. Little did I know how meaningful my relationship to you would become the following years, especially once I turned into a teenager. Almost every day I sat down to fill the pages with all my thoughts, feelings and experiences. Writing into my diary became a habit, a routine just like brushing my teeth. Book cover, hand writing and frequency, even language have changed time and time again but the relationship with you, dear diary, has always remained the same. In times of uncertainty, sorrow and happiness I loved to share my life with you and turn thoughts into letters, words and phrases, writing down whatever occupied my mind letter by letter and word by word. Throughout my youth you have been a dear friend that helped me through emotional instabilities, first kisses, family trouble and long gone boyfriends. I always felt it is a comfortable and easy way to get everything that was troubling me off my chest simply by writing it down. More than on one occasion did I feel understood and relieved after closing my book, as if I have just treated myself with some form of therapy. In fact, the healing effect of writing a diary is nothing that I only imagine, but rather something that has been scientifically proven. It sounds too easy, but it amazingly works. Expressive writing, a therapy form discovered in the 1980s by the American psychologist Dr. James Pennebaker, is a form of self-therapy, which has been proven to have positive effects on our mental and physical health. It alleviates depressive symptoms, strengthens the immune system, improves organ functions and reduces blood pressure. Scientists have found that by combining loose feelings and thought fragments we create a coherent narrative story, which frees our thinking and distorts thought patterns in a constructive way. This disclosure enables us to change our views on certain things, rearrange situations in our mind, search for alternative solutions or learn to accept difficult matters. We gain control over the narrator in our story, which effectively means that we gain control over ourselves. Moreover, the newly gained distance allows us to take on a different perspective on severely traumatic experiences or anxious feelings. And distance is generally known to reduce distress and eventually ease pain by stabilizing emotional upheavals. But writing also enhances social relationships. Once we are able to write about a traumatic event we open ourselves to talking about it with people around us and thus to accept and better process what has happened. The premise however, is to be completely honest with ourselves, which is already a huge step towards self-reflection and eventually self-healing. Inevitably, Anne Frank comes to mind, who despite her miserable and life-threatening situation remained a cheerful person by confiding in her beloved diary called Kitty. And there are many more famous diarists who have discovered that writing helps to ease their emotional pain and difficult fates. Think about Franz Kafka, Virginia Woolf or Samuel Pepys. A diary is however not only a therapeutic medium to us, but also a friend and alter ego. This can be truly important especially for younger people who lack a confidant or have difficulties trusting someone. By confiding in a diary they find a medium they can trust, which creates a feeling of security and emotional stability. You, dear diary, are also a form to express myself creatively by collecting memories, both good and bad. You are a mirror to my soul, a valve for inner imbalances or chaos. Not necessarily in a dramatic way but in a relieving one. I don’t always need you for negative experiences, but also for the happy ones, the lovely ones and the ones I definitely don’t want to forget. As you can see, dear diary, you are so much more than a collection of words. You console, you help, you listen, you don’t judge, you understand, you heal and you treasure. Let us cherish our diaries and may our relationship last for many more decades. A beautiful article that speaks out of my heart and mind. This is exactly what a diary means to me as well.